Homeschooling. Where Do I Begin? Homeschooling. You made a declaration, maybe you know you’re 100% commited, that you want to pursue some other form of education besides a brick and mortar school for your child. It could be that this is a calculated and well-researched decision due to dissatisfaction with your current educational options. Or maybe you have young ones who you cannot imagine sending away for the better part of a whole day. The reasons really don’t matter as much as the fact that more and more parents are finding themselves in your shoes. They sometimes lack a roadmap and a rallying community of homeschoolers around them. Sometimes they even face opposition from family and friends who don’t understand the desire to go against the current. They, and possibly you too, all come to the resting place of…where do I even start? Not what your neighbor or the school tells you, but research for yourself. The easiest way to do this is to visit HSLDA and locate your state on the map. From there, you can navigate through the intricacies for what your state requires. Some states require very little oversight, some states are more intense in their rules, just learn the law and follow it. If your children are already in school and you are transitioning to homeschooling you need to determine if this will be at the start of a school year, during winter break or some other time entirely. If you plan to do an online public homeschool you will simply sign up with whatever program you choose and provide a withdrawal notice from your current school. You will then proceed with the curriculum that you will likely be sent. If you choose to be in charge of your own curriculum then peruse what others use, ask for suggestions, and check out Cathy Duffy‘s site or attend a homeschool convention to see what is available. Consider a bit of a decompression period where maybe you read, do some fun unit studies or field trips for a month to get used to the idea of being together on a daily basis with the goal of learning something new. You won’t fall behind, you will be just fine. We all need this because what you may not know is that homeschooling can be tough. It has good days, and some not so good ones. Sooner or later you may even run into something that stumps you. A supportive network via a co-op, a church group, or community group of like- minded homeschooling moms can be a lifesaver during these times. If you are coming up short, go to social media and try to find a local group, they are out there and growing in numbers. Gift yourself some grace as you begin this journey, and maybe a few times along the way as well. You will sometimes feel like you are failing. You will sometimes want to quit. 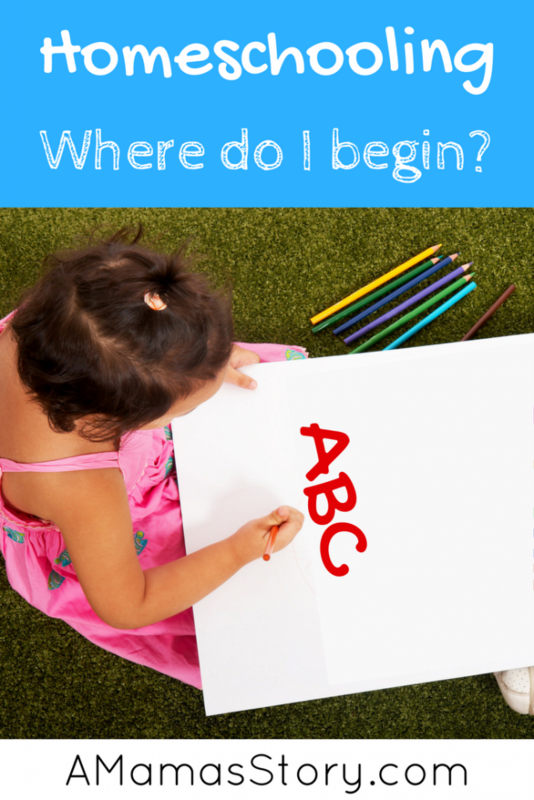 Give yourself some grace and revisit your why for homeschooling in the first place, this is a doable venture, and you are likely right where you are supposed to be. Whether you’re brand new to homeschooling or a seasoned homeschool mom, It’s Back to (Home) School time!! It’s that time of year when many homeschoolers are busy preparing for a new school year. Some of you may have already started your new year, and some of you may have never stopped! I’ve gotten together with a great group of bloggers to make getting ready for the new school year just a little bit easier and hopefully a little less stressful for you. How does $250 sound in helping you buy curriculum, books, games, puzzles, and educational supplies? 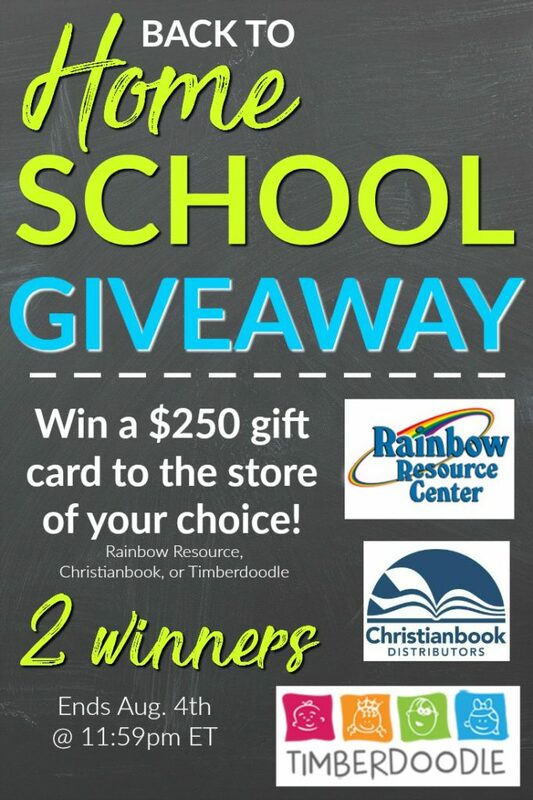 Two people will win a $250 gift card to the online store of their choice (choices are Rainbow Resource, Christianbook, or Timberdoodle). 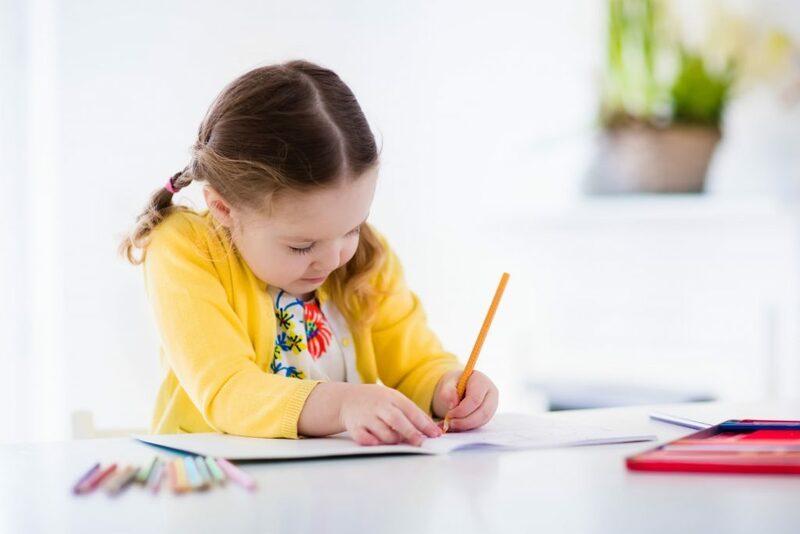 We know homeschooling can put a financial strain on families – whether it’s from living on one-income or buying curriculum for your children – the financial aspect of it can be stressful. Our hope is that we can bless homeschool families so they can buy the curriculum and supplies they need (or maybe a want you can finally splurge on) for their school year. To enter for your chance to win, just use the Rafflecopter form below to enter. Now I know that is quite a few entries for you, but each of these bloggers generously chipped in their own money to bring you this giveaway, so I hope you will take the time to do all of the entries. And hey, the more entries you do, the better your odds are at winning! Giveaway ends August 4th, 2017 at 11:59 pm ET. Must be at least 18 years of age. Selected winners will have 48 hours to respond to email notification to claim their prizes, or another winner will be drawn. Please be sure to read the Terms & Conditions upon entering the giveaway. 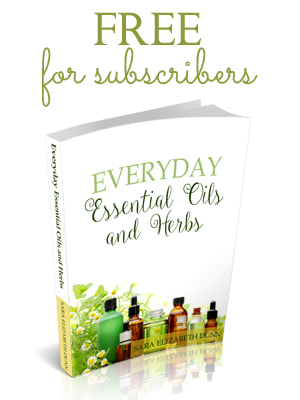 Want to know how to use essential oils and herbs in your home? In this guide, I share my top 10 favorites. Plus get our latest content and news, including giveaways and freebies. We’ve been homeschooling for about 5 years now. Helping all my younger friends homeschool. I have been homeschooling 15 years! I’m not an official homeschooler, but I keep my grandsons 4-plus days/wk. The 6 y/o is getting ready to start 1st grade and is pretty far ahead for his age–he needs constant enrichment and he loves learning activities. The 13 mo. isn’t doing much yet other than working w/ shape-sorters, discovering playdough, starting to color a little bit, and enjoying songs, rhymes and books. I’d like to do even more w/ him than I did w/ his older brother in the way of teaching. We are beginning our second year of home education. This is our 2nd year homeschooling! SO excited for a new year! Thanks for the giveaway! This will be our second year of homeschooling! This is our first year homeschooling! So excited. We have been homeschooling our children since 2002. This is my 3rd year homeschooling, but the first that I will be keeping records and such. Oy! I’ve been homeschooling since 2002. I’ve been a Homeschooler for 2 years. We’ll be starting our 3rd year. I’ve been homeschooling for about 12 years now. I have been homeschooling my little ones in preschool for 3 years. We will be officially starting kindergarten this year with my oldest!!! Scary and exciting!!! Homeschooling can be expensive! Giveaways can help =) And Google can find the most amazing things!!! I have been homeschooling 10+ years. We’ve been homeschooling for 3 years. I have been homeschooling for 7 years. Thanks for the giveaway! We’re on our 5th year of homeschooling! It has been interesting! There are some real good days and some real bad ones. Free books would be a good day! I have been homeschooling for 3 years. I will feature this week at Home Sweet Home! I’ve been homeschooling for 1 whole week now. 🙂 It is not an adventure I thought I would be taking but I love it so far. I appreciate your ideas above. I am still looking for curriculum and we are definitely taking some time to relax and read. I’m so glad that I’m not far off-base with that idea. If you have ideas for homeschooling a kiddo with severe ADHD, I would love to hear it! Thanks. Cheryl, I guess the best thing I can offer is to stay patient, take your time, and try to retain some sense of structure. 🙂 Patience is a biggie though. I’m a naturally patient person but even I’ve been pushed to my limits at times. It’s a journey.